If Twitter was custom-made for a small business, it was the mobile food industry. Well, as this is quite a niche market and your business can certainly benefit from all that the little blue bird of social media has to offer, Mashable’s video on Twitter and street food is a social media case study in itself. 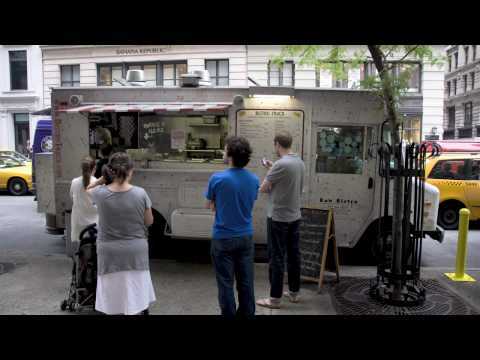 Highlighting several New York City food carts and their use of social media, Mashable has proven the usefulness of Twitter, Facebook and Foursquare in small business. At the forefront, Twitter enables food carts, ice cream trucks and taco stands to tweet their current location, thus drawing more customers to their mobile kitchens. Not to mention that followers of Twitter can tweet back – alerting others to reviews of flavors, current specials or particularly delicious culinary combinations. Now the question is, where is that ice cream truck?